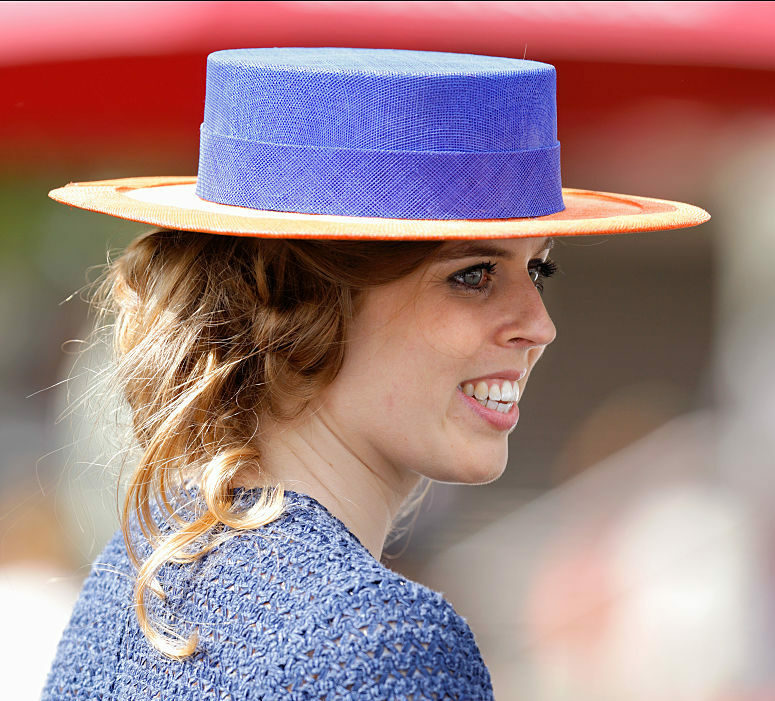 If you’re wondering what Princess Beatrice has been up to lately, we have the scoop. Princess Beatrice ran a marathon for an important cause, reported People, and we’re royally impressed. The event? It was the Lady Garden 5K & 10K Run in support of the Silent No More Gynaecological Cancer Fund. Yup, the organization raises money and awareness for gynaecological cancers. The run took place in Hyde Park in London, England on May 13th. We know the princess has a ~lot~ of responsibilities, so we always love to hear about her philanthropic work — and she ~never~ fails to impress us! Here’s a photo of Princess Beatrice from the event. And here she is with some others — Astrid Harbord, Mika Simmons, and Chloe Delevingne. 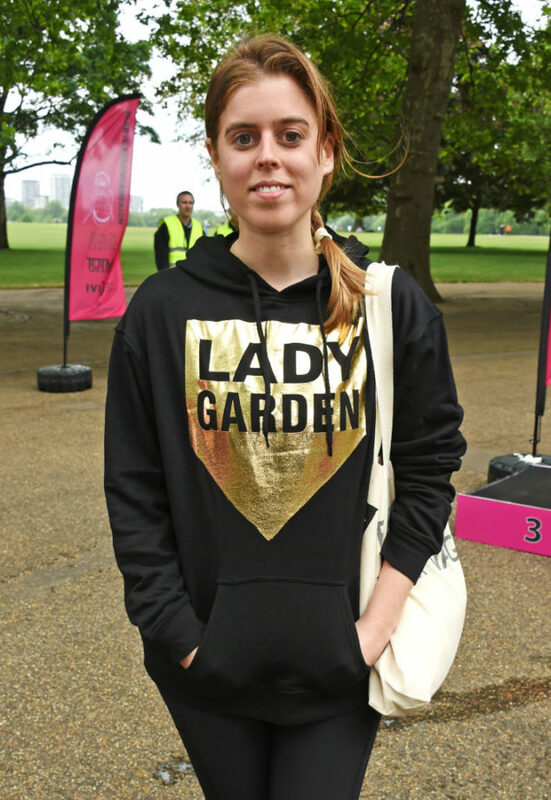 Btw, Princess Beatrice was among 500 female runners who participated, reported People. 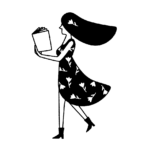 This time, the race was open to men, too, according to the Lady Garden Run website. "This year we are welcoming men and women to run because these cancers affect men’s mothers, wives, daughters, sisters, and friends too," states the site. 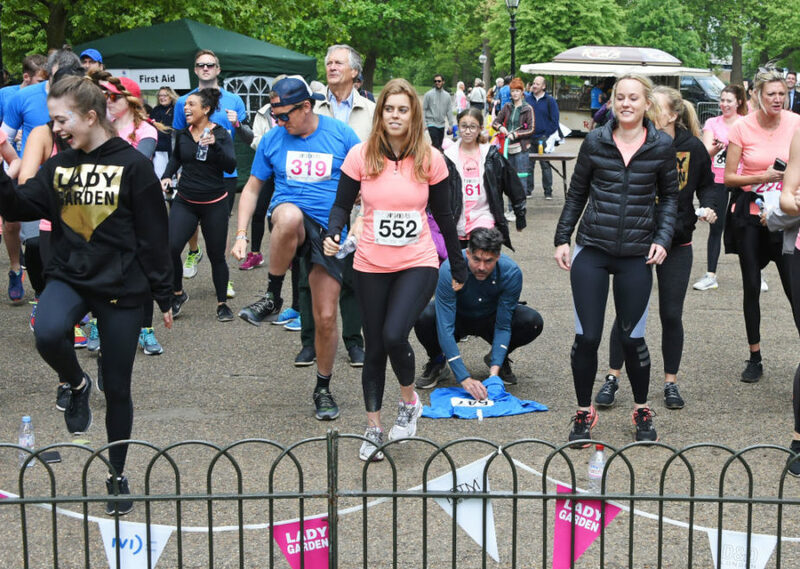 Though her royal relatives are also quite philanthropic, and take part in many charity events, Princess Beatrice is the first among them to participate in a triathlon, according to People. Btw, this is what she’d packed for it. We. Are. Impressed. Okay, Princess Beatrice not only just gave us #5KGoals, but now she gave us #TriathlonGoals, too. Brb while we go start training…!